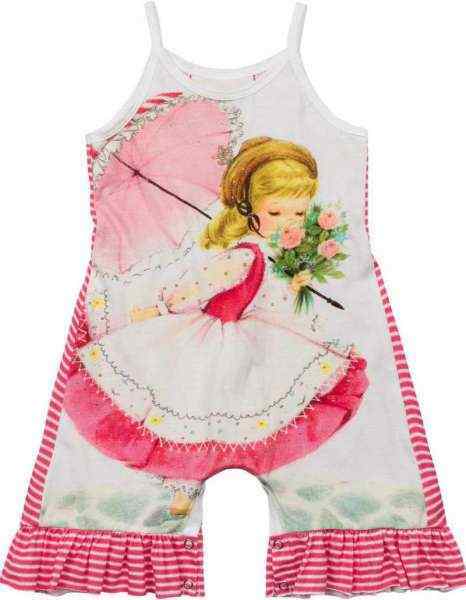 Shop online cute baby girl & girl boutique rompers: trendy unique girls beautiful designer rompers in newborn baby to 14 year sizes. 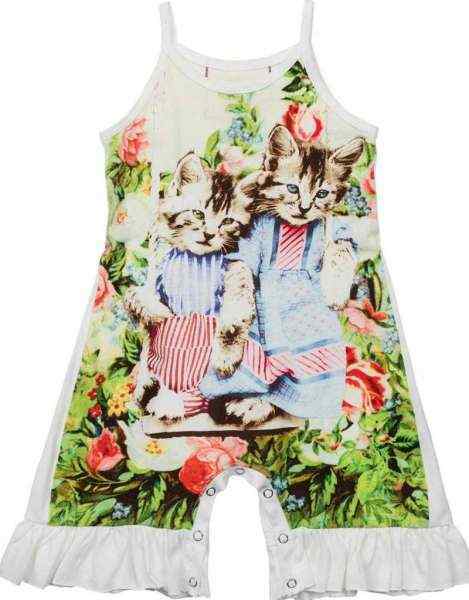 Our rompers are fun and comfy! 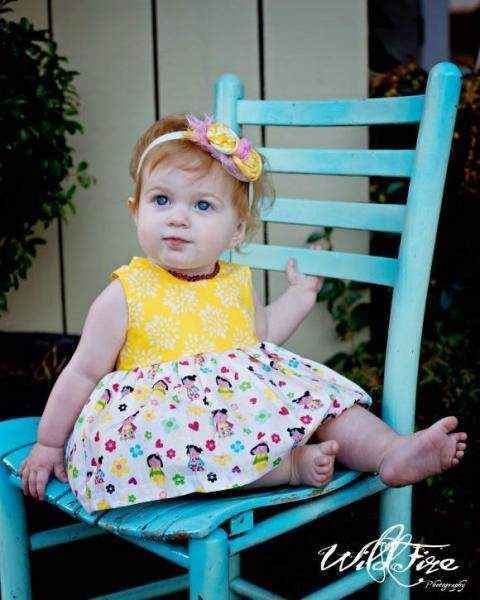 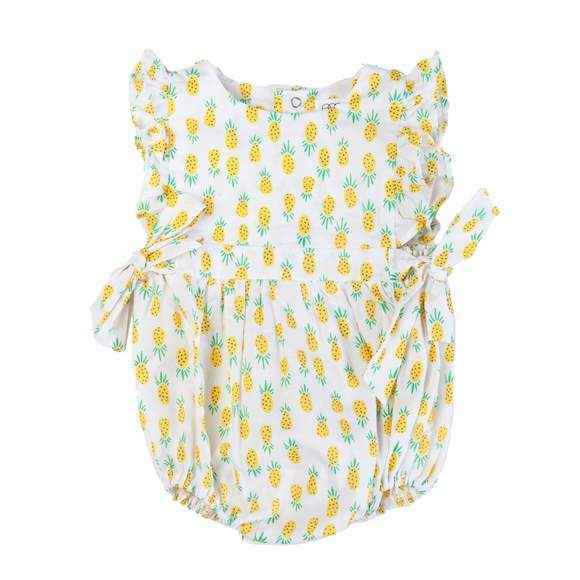 Shop cute baby girl and girl boutique rompers: trendy newborn girl rompers, beautiful soft baby girl rompers, cute baby girl jumpsuits with unique prints & cute fun girls rompers. 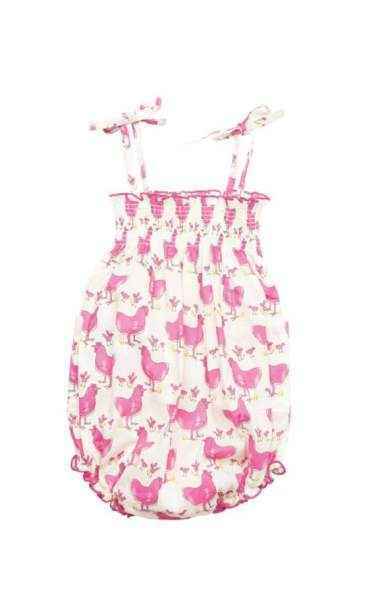 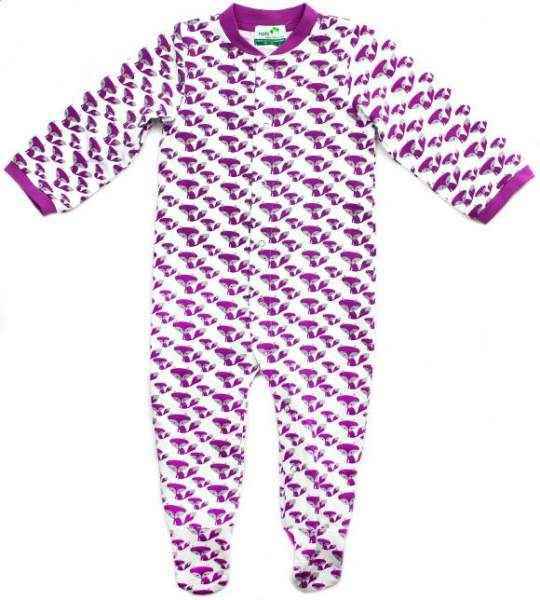 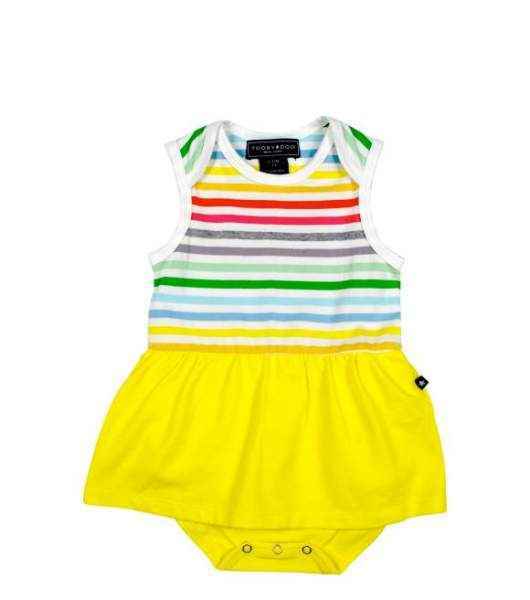 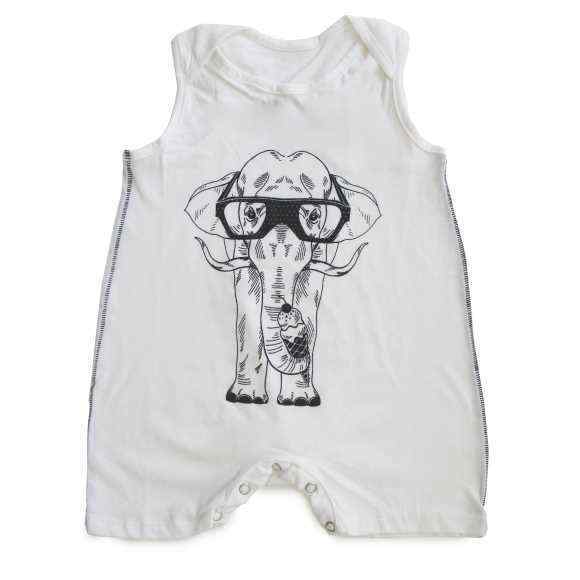 We offer unique short and long girls rompers in baby to 14 year sizes. 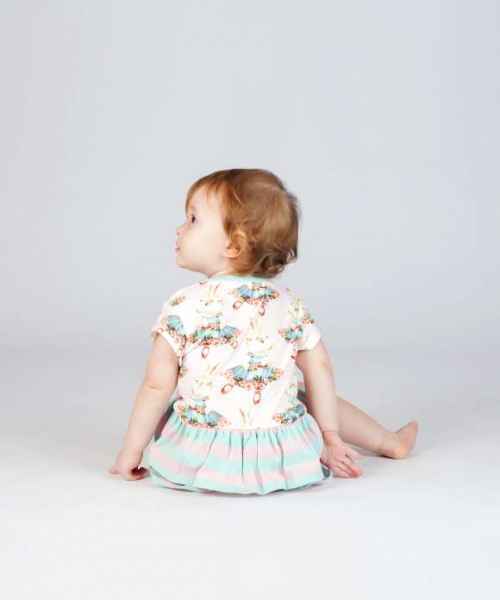 Our girls boutique rompers feature beautiful unique prints and cute vintage illustrations. 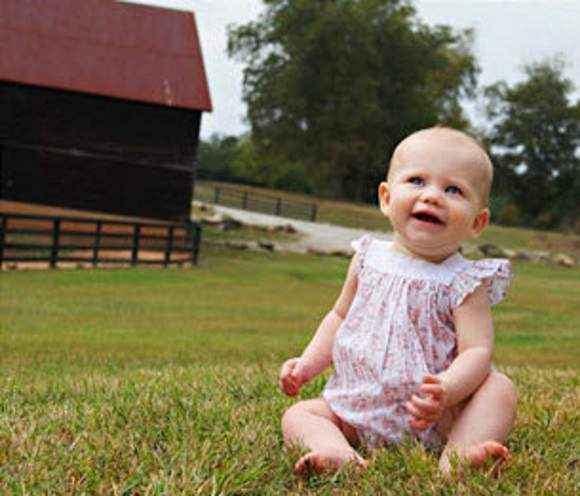 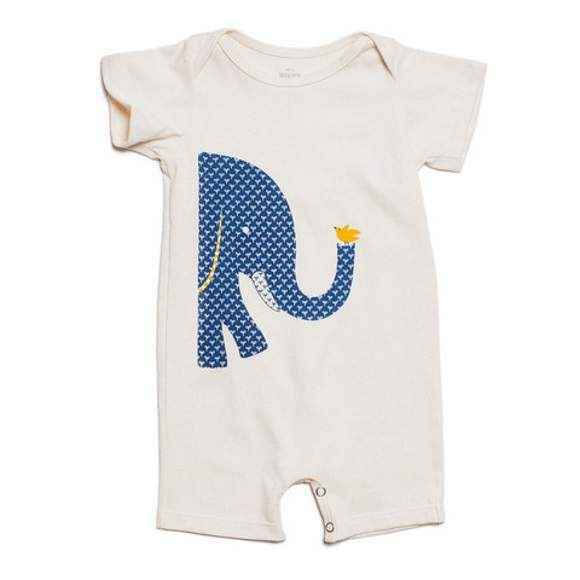 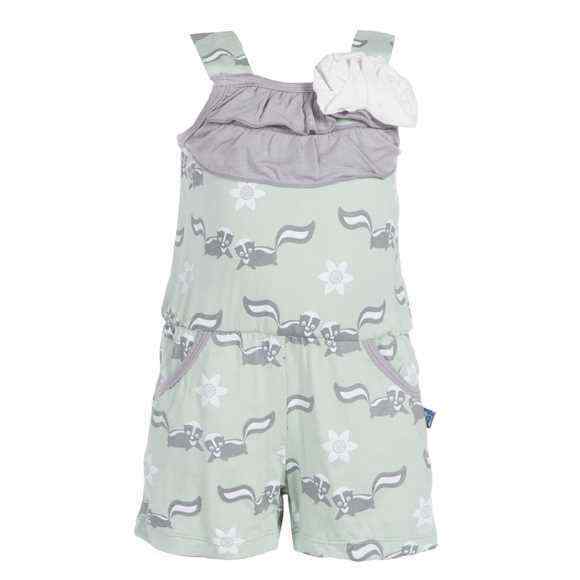 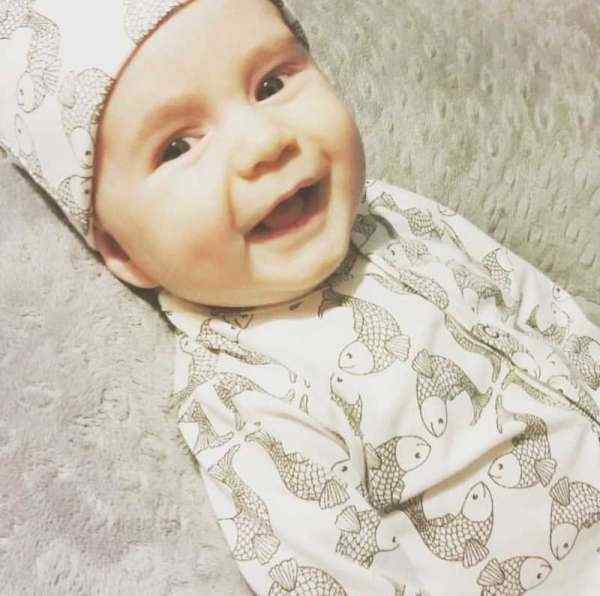 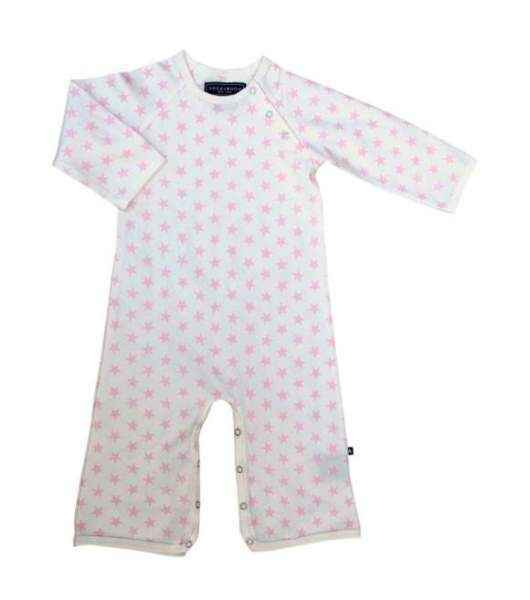 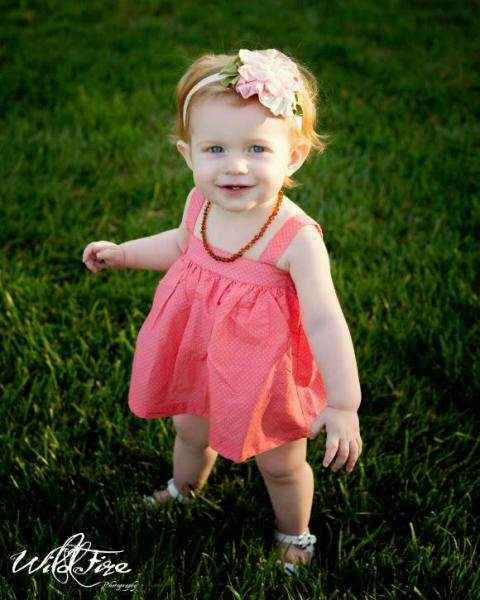 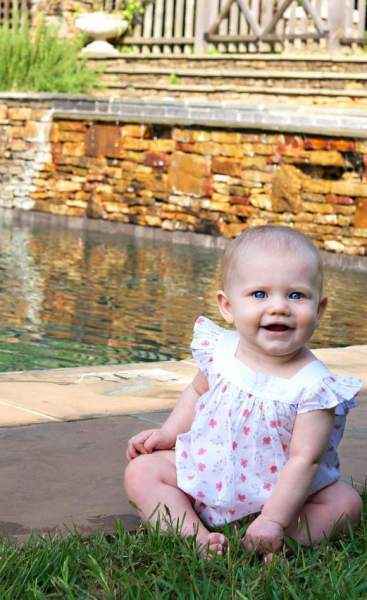 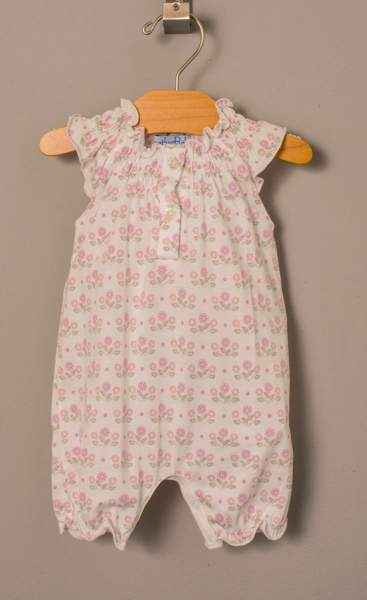 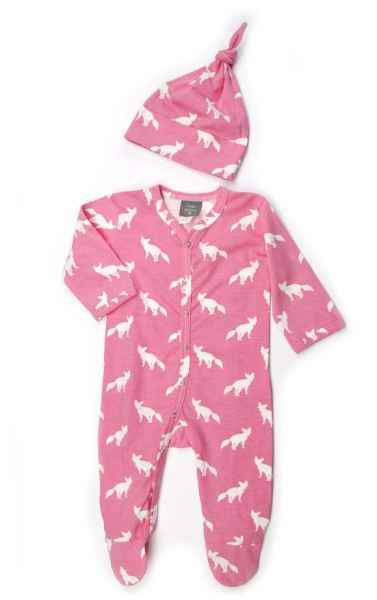 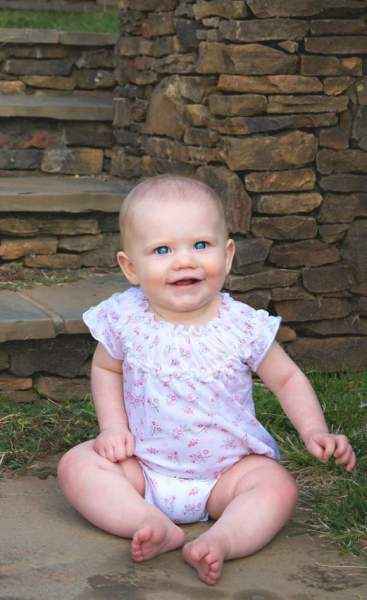 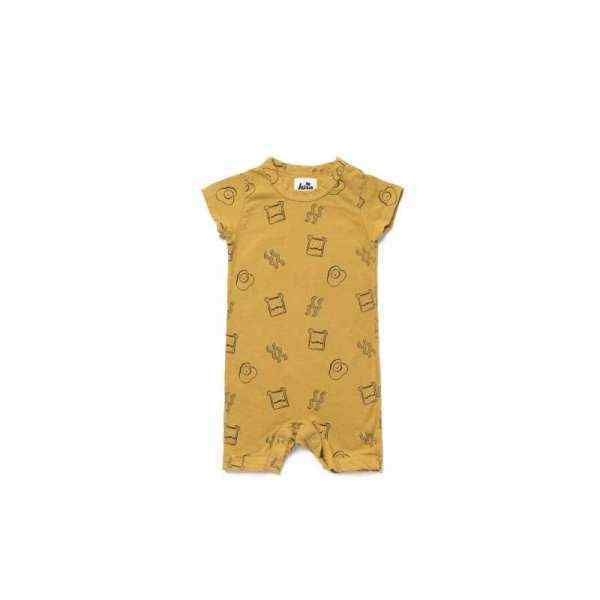 Many of our baby girl boutique rompers & jumpsuits feature soft earth friendly organic cotton or organic bamboo. 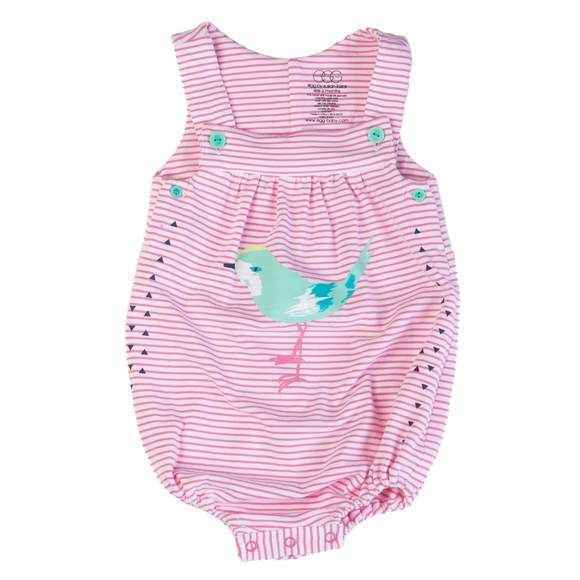 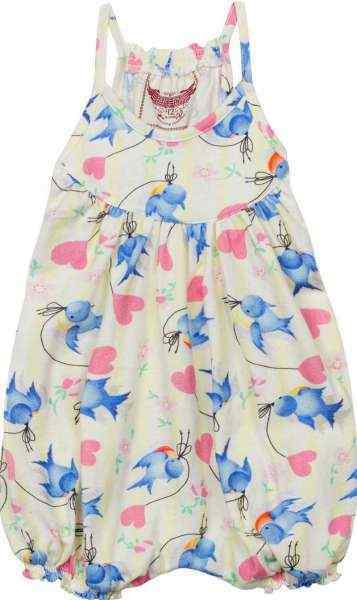 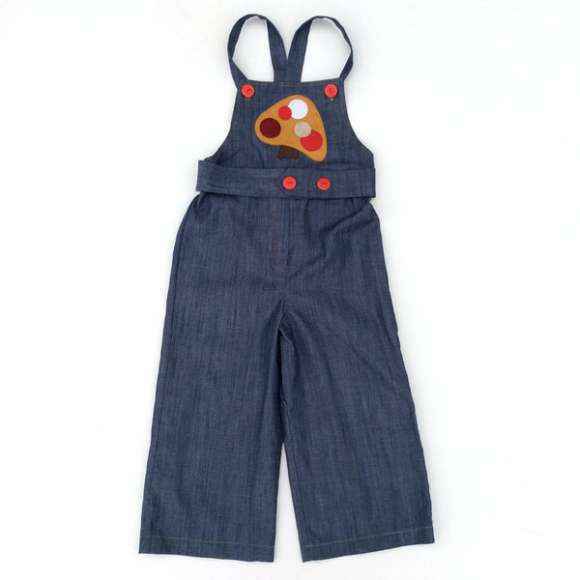 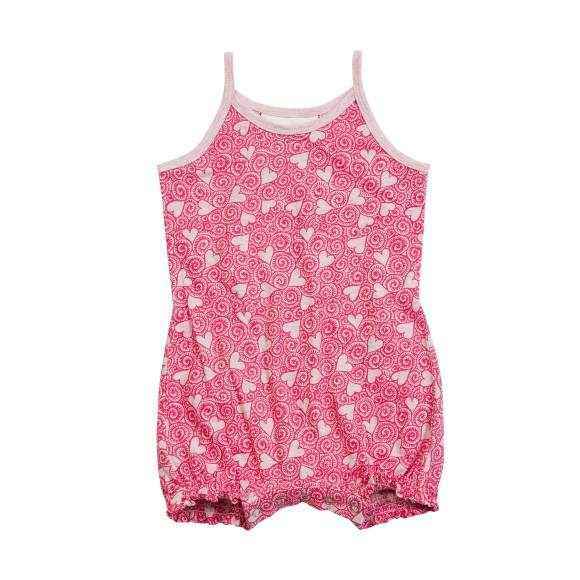 Dress her in trendy child boutique rompers from cute clothes brands including: Paper Wings, KicKee Pants & Egg by Susan Lazar. 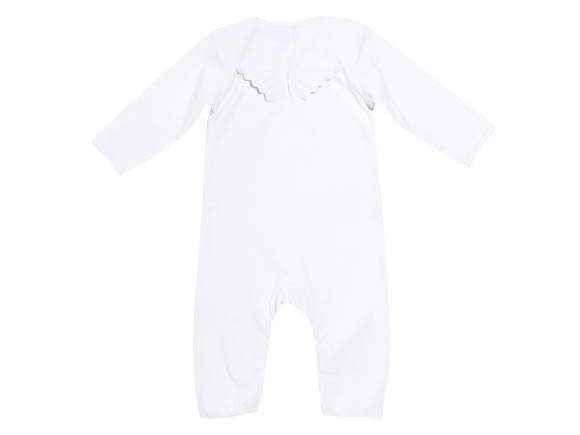 Our cute girls vintage style lace boutique petti rompers in every color are ideal for girls to wear in professional photos, for dress-up, and for dance. 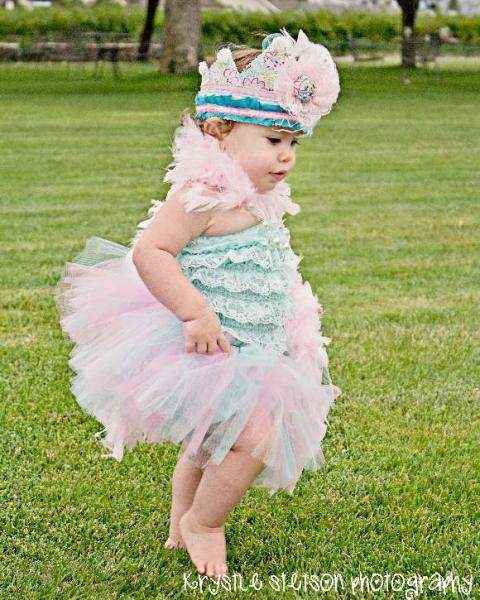 Our beautiful girls boutique petti rompers are also unique clothing for the birthday girl to wear alone, or paired with our tutus and pettiskirts. 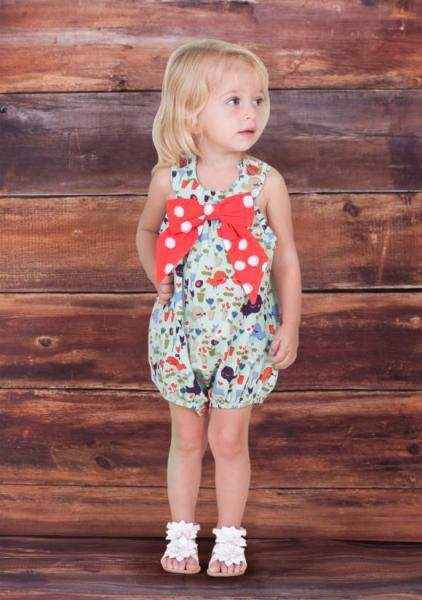 The cute Halloween and Christmas girls holiday petti rompers make unique gifts. 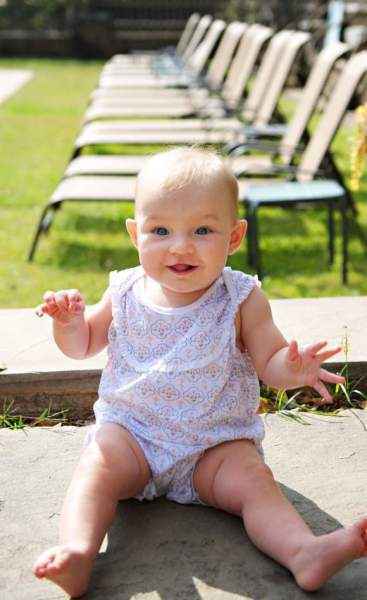 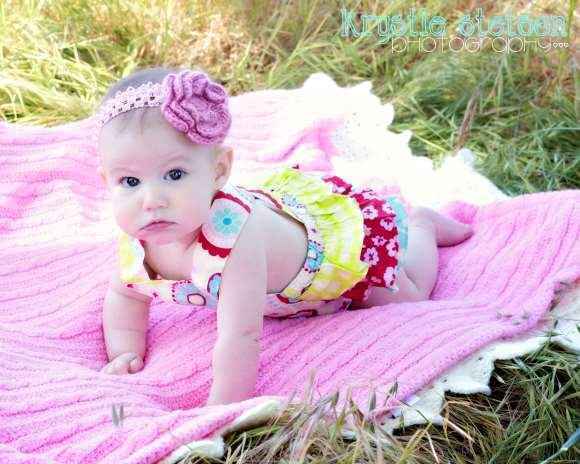 Our unique girls boutique lace petti rompers come in newborn baby girl to 6 year girls sizes.